UPDATE Wednesday, June 22, noon: The Summer Ale Fest is now sold out. 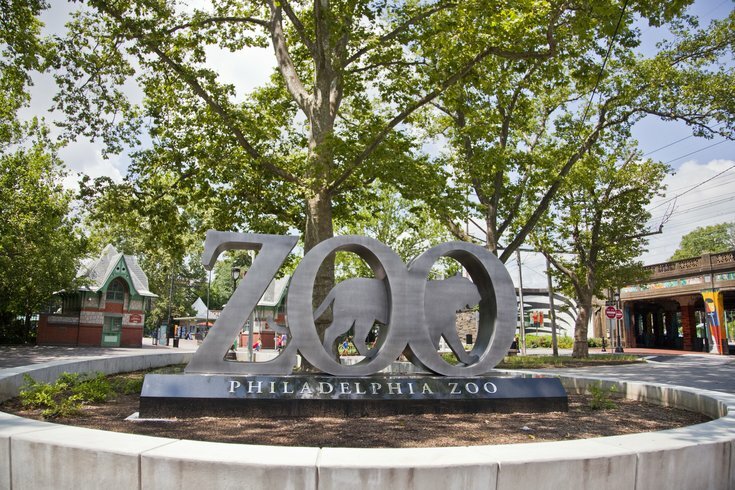 Raise a glass and say a cheer to the big cats, the reptiles, the birds of paradise and the other animals at the Philadelphia Zoo because Summer Ale Fest returns July 16. The annual event allows guests to drink inside the Zoo from samples provided by local breweries. While mid-July might seem far off, tickets for the event are selling quickly and none will be sold at the door. Designed driver tickets are limited and group packages are sold out. General admission tickets, which include nighttime access to select animal exhibits, complimentary parking or shuttle service, a souvenir glass, unlimited beer samples, a live band, DJ and games, are still available for $60 per person online. Between sampling beers from 36 different breweries, check out the mobile vendors on-site selling bites to eat. Little Baby's Ice Cream, Mac Mart and The Cow and the Curd are three popular vendors attending.